June 27, 2018 – Reggie Kelley, a mentor in the Syracuse City School District, was compelled to help alleviate the struggles of homeless and impoverished children after making a jarring discovery. Reggie learned that more than 10% of all children in the district are homeless. As a man of strong faith and compassion, he knew he could not stand idle as children went without life’s basic necessities. Under the extreme stress that poverty inflicts upon children, focusing on academic responsibilities can be near impossible. This can easily derail them from the very path that could be their escape from this lifestyle. Determined to help children overcome this disadvantage, Kelley founded the non-profit organization Rise Above Poverty in 2017. In the year since its inception, Rise Above Poverty has collected and distributed personal care items including soap, toothpaste, deodorant and feminine hygiene products along with basic clothing items including socks, underwear, hoodies and winter coats. These needs were identified through meeting with the caseworkers directly involved in the lives of children at Danforth Middle School. There are future plans to apply this same strategy to Edward Smith PreK-8 School. In 2017, Reggie and three Rise Above Poverty volunteers entered the Community Foundation’s eight-month-long program, The Leadership Classroom (TLC). Through intensive and interactive training sessions, TLC teaches practical skills that help grassroots groups and its members to become more effective leaders in their neighborhoods and community. Upon graduating from TLC in May, the five participating groups received $3,500 grants to implement community projects that were planned during their training. Each group displayed admirable energy and commitment to their cause, which Kelley admired. Kelley and his team intend to use the grant money, and their newly enhanced event planning skills, to host a benefit Brunch on November 10th with all proceeds going towards the purchase of brand-new winter coats for the students of Danforth Middle School and Edward Smith K-8 School. The Leadership Classroom (TLC) is an eight-month leadership training initiative offered by the Central New York Community Foundation. Participants are community and nonprofit representatives who want to learn advanced leadership skills alongside other neighborhood leaders in an interactive setting. 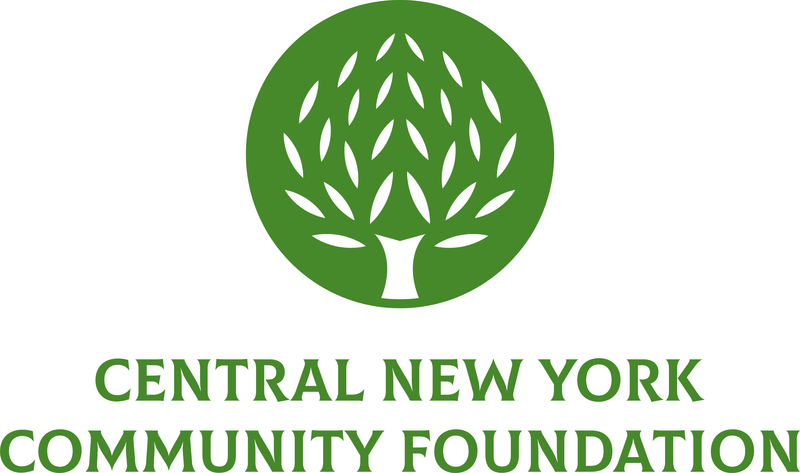 The Central New York Community Foundation was established in 1927 to serve as a permanent community endowment built by the gifts and charitable legacies of individuals, families and businesses for the betterment of the region. It is the largest charitable foundation in Central New York with assets of more than $272 million. It has invested more than $190 million in community improvement projects since its inception. As a grantmaker, civic leader, convener and sponsor of special initiatives, the Community Foundation strives to strengthen local nonprofits, encourage better understanding of the region and address the most critical issues of our time. Its vision is to create a vibrant Central New York community that provides opportunity for everyone and builds a hopeful, prosperous region for future generations.